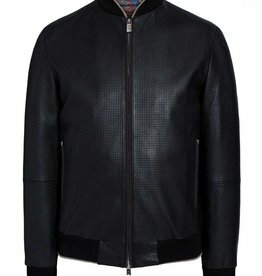 We live and breath Jackets, they're our favourite product to buy and we invest a lot of time into carefully selecting jackets that offer incredible quality, great craftsmanship and unique detailing. 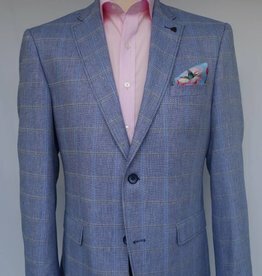 Working alongside the likes of Roy Robson, all our jackets are carefully selected by the cloth and sourced from the finest Italian mills before we choose the details and extra touches that help them to stand out. 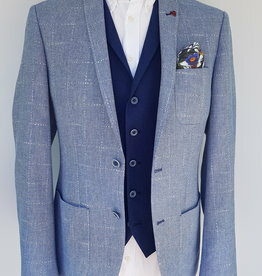 Once this careful selection is made the cloth is shipped across to Germany to be painstakingly constructed to our high standards before being sent to us, this process can take anywhere from 8 to 12 months but it's worth doing properly and it ensures that our customers end up with a truly unique garment they'll love to wear time and time again. 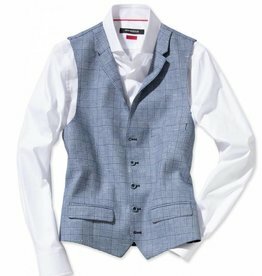 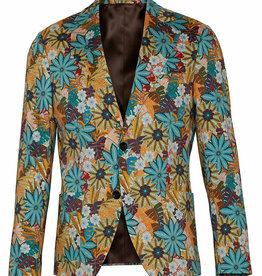 This lightweight cotton/linen blended waistcoat looks great with a pair of jeans or dressed up under any navy jacket. 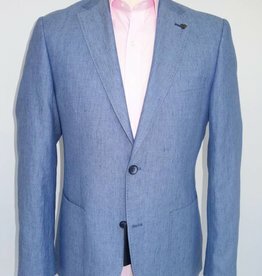 An amazing alternative to the pure Linen jacket, this 50/50 cotton Linen blend travels and handles brilliantly so you don't need to worry about getting all creased up. 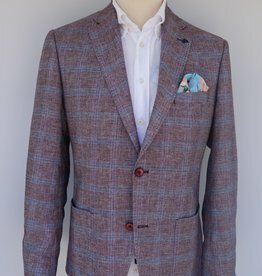 This stunning Jacket crafted from Bamboo and wool is a standout in the spring/summer 2019 collection, the added trim detail adding a real flair. 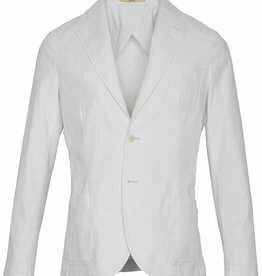 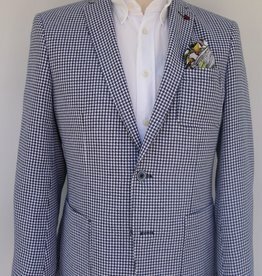 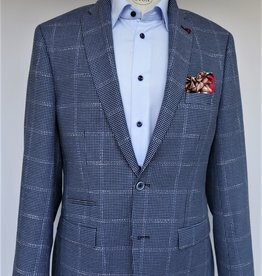 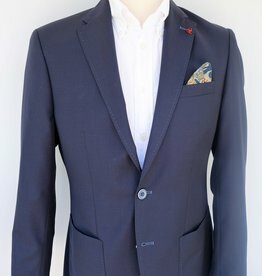 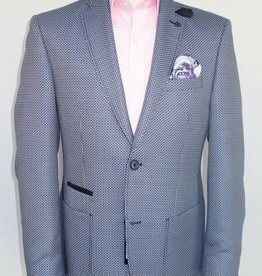 This stunning lightweight jacket would make a great spring/summer addition to any wardrobe, it's slim silhouette, narrow lapel and patch pocket make for a modern/contemporary look.